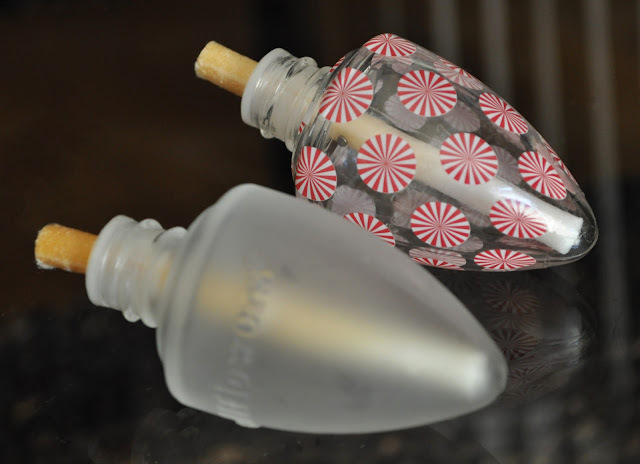 So Lonely in Gorgeous: Running on Empty: February Empties! 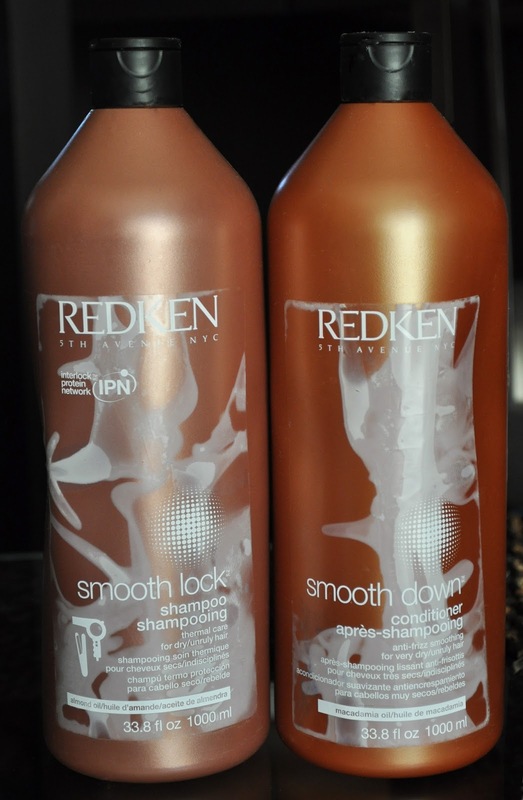 Redken Smooth Lock Shampoo & Smooth Down Conditioner: The successor to the discontinued Smooth Down. I was worried when I heard that Redken was replacing the Smooth Down line, but Smooth Lock proved to be just as great. There are differences in the ingredients, one being Smooth Down contained macadamia oil, whereas Smooth Lock has almond oil. Will always repurchase! Tamanohada Liquid 000 Lavender: This lavender hand wash smells lovely and felt moisturizing. Containing 540 ml, this bottle lasted six months. 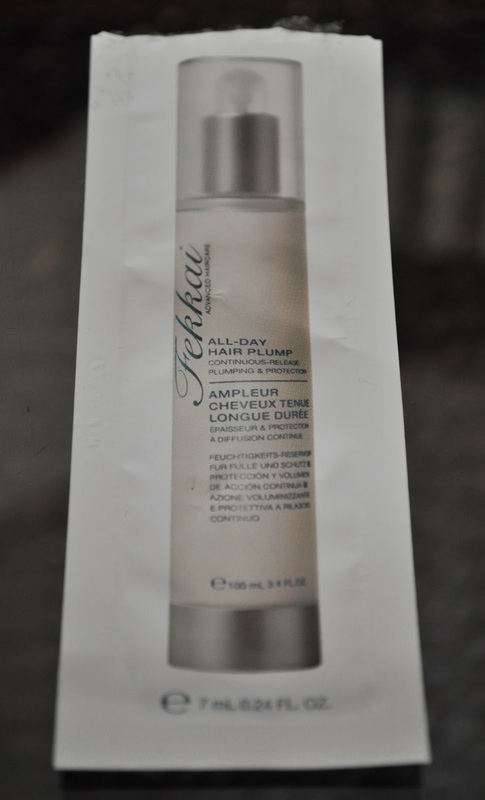 I would repurchase, but with Spring around the corner, I prefer more of a citrus scent during the warmer seasons. 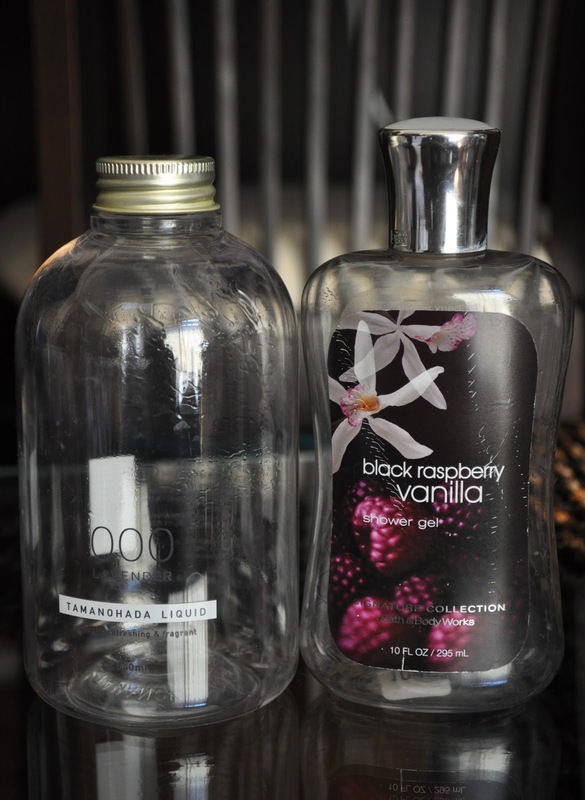 Bath & Body Works Black Raspberry Vanilla Shower Gel: Surprisingly, I enjoyed this fragrance and I would repurchase. Black Raspberry Vanilla kind of smell like grape bubble yum...yes, sounds gross, but it works. 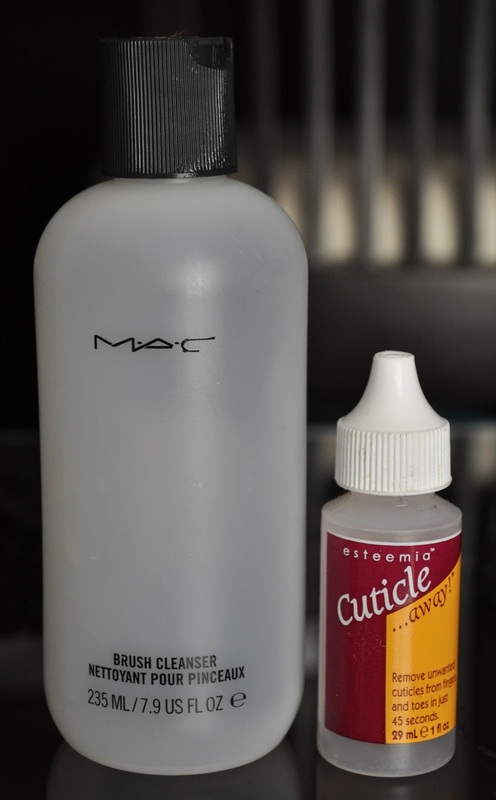 MAC Mineralize Charged Water Skin Hydrating Mist: This product was just...blah! I truly disliked the scent, and couldn't wait to be rid of it!! 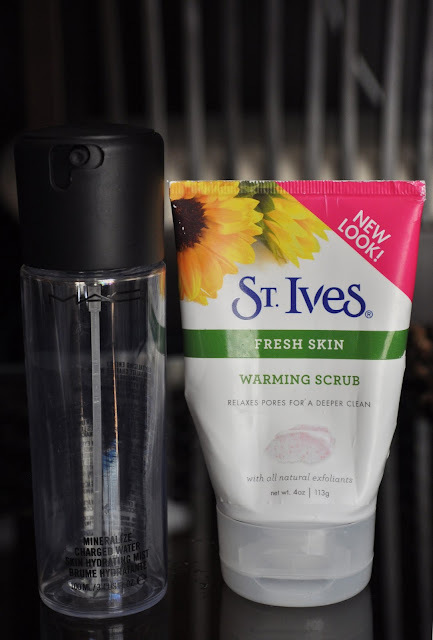 St.Ives Warming Scrub: An old winter favorite, Warming Scrub warms up when it comes into contact with water, leaving my skin clean, soft, and feeling fresh. The exfoliating beads are nonabrasive, but still work efficiently at removing dull, dead skin cells. Also, the scent is AMAZING! My only complaint is that I wish the warming sensation would last longer. Other than that, I enjoy using this scrub during Winter, and will always repurchase. Mac Brush Cleanser: Great for spot cleaning, and will always repurchase. 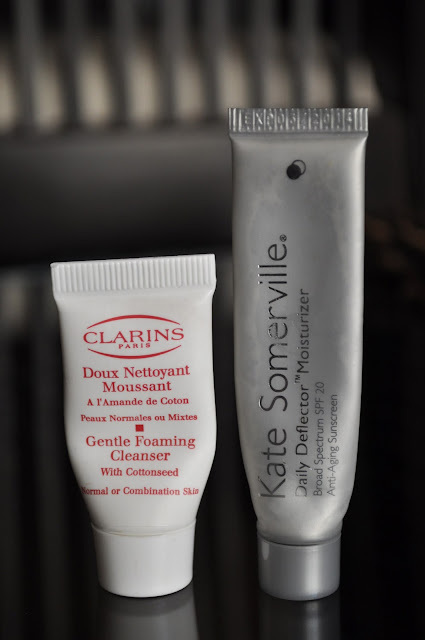 Clarins Gentle Foaming Cleanser: Although this cleanser is meant for normal to combination skin types, my normal to dry skin really enjoyed it. My skin felt clean, looked radiant, and most importantly didn't feel tight. I would purchase this product. Kate Somerville Daily Deflector Moisturizer: Adsorbs quickly, leaving my skin smooth and moisturized. Daily Deflector Moisturizer contains an SPF of 20, so I'd probably only use it during Winter when I don't require much coverage, definitely NOT during summer. 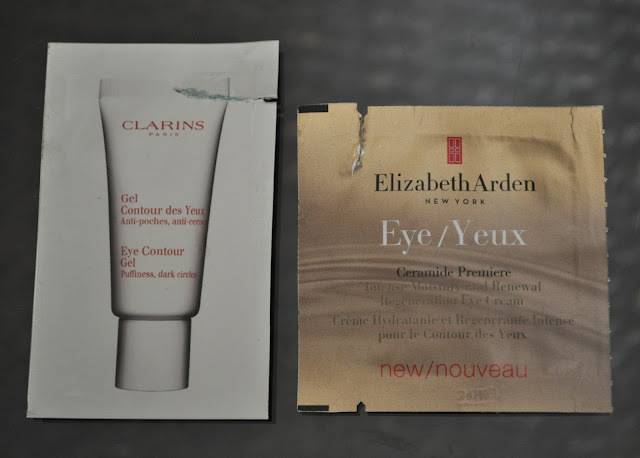 Clarins Eye Contour Gel: This product was huge fail for me. I don't have sensitive skin, and only after one use, I woke up to red bumps under my eyes. After such lovely result, I didn't use it again. Repurchase...what do you think? Elizabeth Arden Ceramide Premiere Intense Moisture and Renewal Regeneration Eye Cream: I have dry lids, and I loved this eye cream! The skin around my eyes looks and felt amazing. Ceramide Premiere Intense Moisture and Renewal Regeneration Eye Cream my reveal my beloved Amore Pacific. Bath & Body Works Wallflower Fragrance Bulb in Winter: I love, love, love, LOVE this scent and stock up on it every time it's released. Winter (along with a Yankee fragrance) is what my apartment smells like. A year round staple, and I adore it!! Have you tried any of these product? If so, let me know what you think of them. I really wanna try warming scrubs now, I love the idea of something warming up, like maybe it'd give my skin a bit of a boost to circulation (: or at least feel good in the cold winter! I LOVE using warming scrubs in Winter. It really help awaken the skin, and feel great. Let me know when you do try one of these.